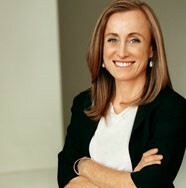 Mona Simpson is the author of "Anywhere But Here", "The Lost Father", "A Regular Guy", "Off Keck Road", and "My Hollywood". Glad you have joined us, Mona! It's an honor to welcome you to Fictionaut! You must log in to write on Mona Simpson's wall.